Many on my age group knows who is InuYasha. 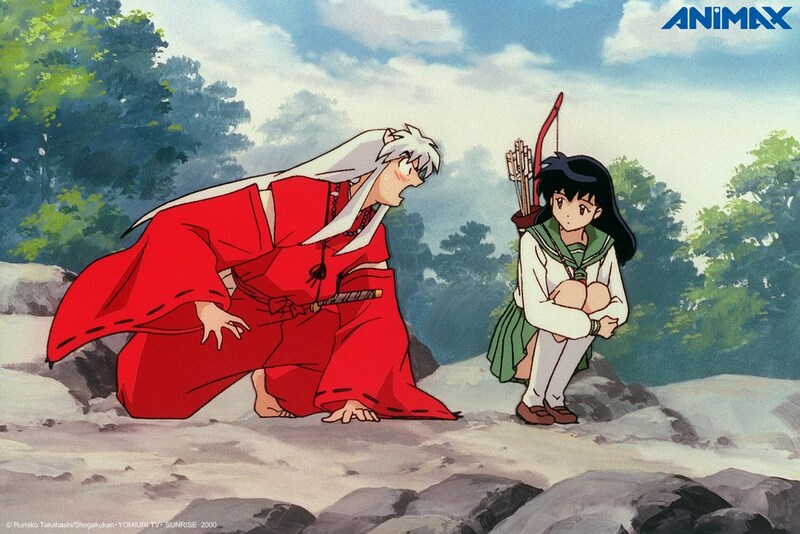 Many were captivated by the story of a school girl named Kagome who discovered InuYasha's world. The love that materialized between the two of the and the friends they met along the way was truly a wonderful experience. Animax likes you to relive those fond memories and also watch the conclusion to this classic anime.